Cycle this small biblical land full of wonder and splendour with Velo Boutique. 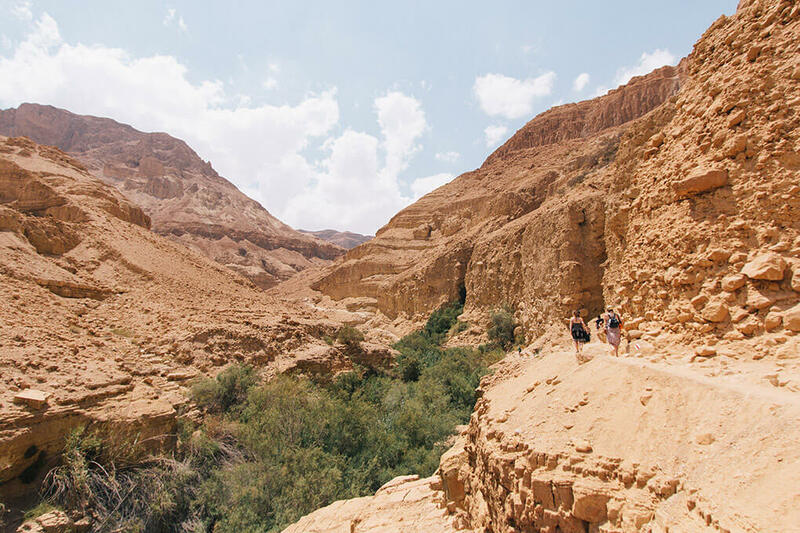 Take in the wonders and miracles of this historical country, by cycling the challenging mountains of Mount Hermon and the Golan heights, or why not cycle from sea to sea, and enjoy the shores of the Sea of Galilee and the Dead Sea. Our guides would love to accompany you as you descend from the Highest point in Jerusalem to the lowest point on earth and then climb back up to the eternal city. 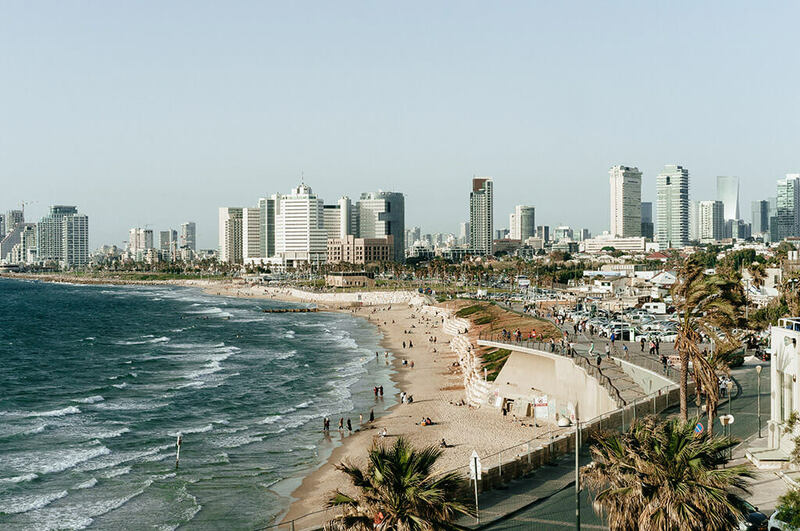 Take in two cites in one day and ride the road Tel Aviv to Jerusalem experience the modern cosmopolitan buzz of Tel Aviv and the cultural contrasts of Jerusalem? 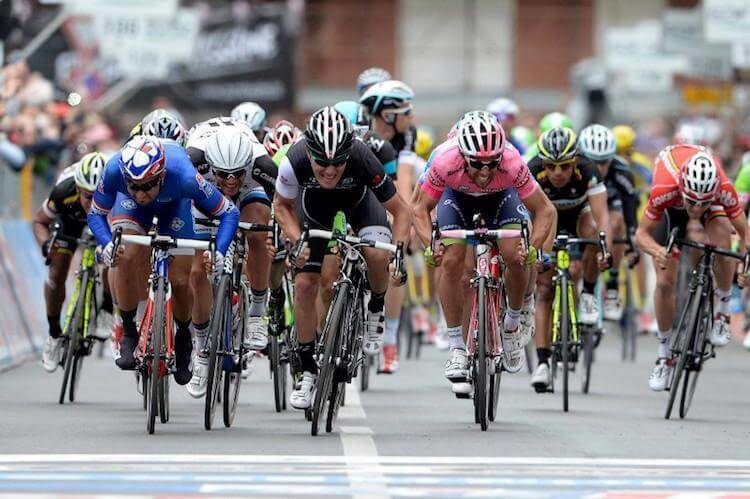 Cycling is one of the fastest growing sports in Israel, its amazing roads, historical relevance, challenging climbs and all year round warmth are some of the many reasons the 2018 Giro d Italia will open with 3 days in Israel. Let Velo Boutique build your Israel cycling adventure.